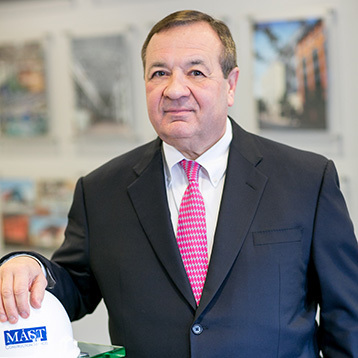 MAST Construction Services celebrates 15 years in business - MAST Construction Services, Inc.
Ted Domuracki had a vision. “I wanted to create a professional services firm to provide project and construction management services to clients on a fee basis,” said Domuracki, owner and president of MAST Construction Services in Little Falls, New Jersey. Boy, did he.